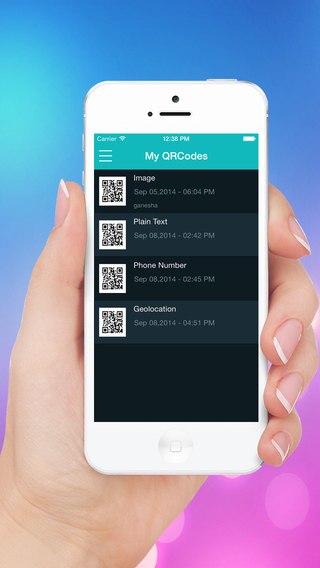 You can easily create and read QR Codes with Smart QRC ! 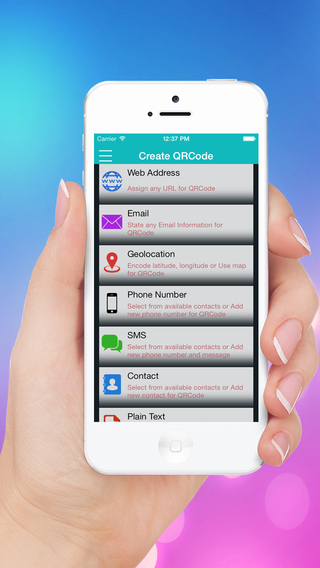 Smart QRC is ultimate application to generate QR code for multiple types of data and share. 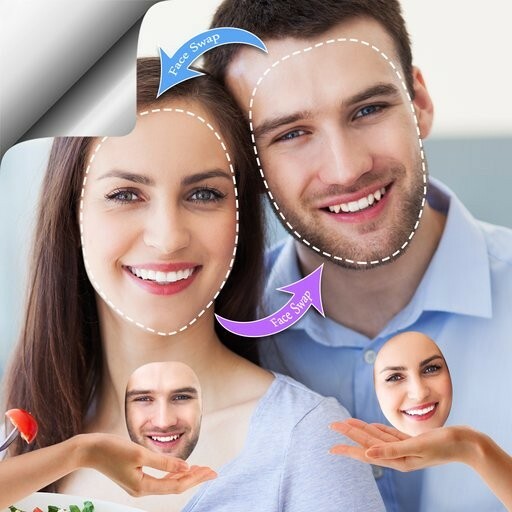 It is a very quick and reliable QR code reader or scanner and generator and much more. 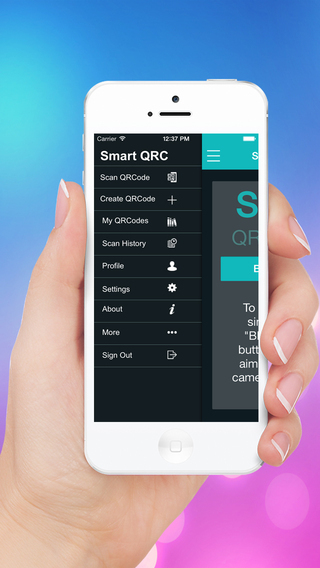 Smart QRC allows you to freely share your generated QR code images with your friends through email, text message, Facebook, Dropbox, twitter and more! You can encode your Web Address, Email, Location from Map , Phone number, SMS, Contacts, Image,Audio,Video as well as the configuration of your WiFi access point into a QR code. 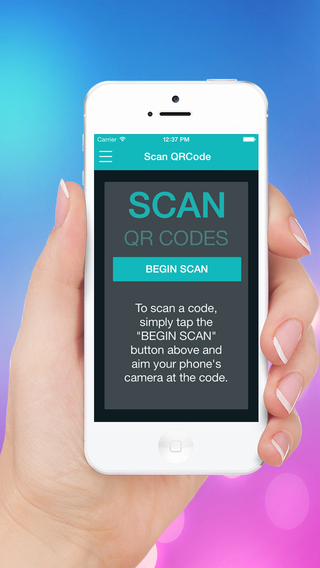 => Scan any type of QR Code. Plain Text , Wifi Network. 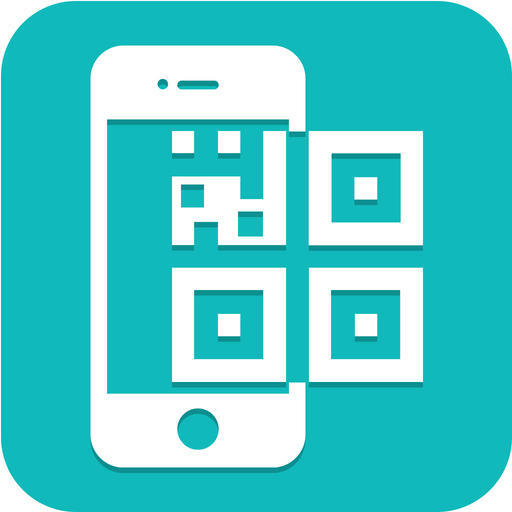 => Get Scan & Created History of all QR Codes. Supports Sharing , Save and Delete. - You can Share in Facebook, Twitter , Email , MMS. - Export History as PDF , XLS to Email , DropBox.